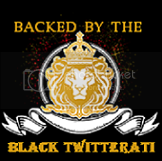 Black Twitterati: December 2011Black Twitterati- Celebrating the Black Twitterati... one tweet at a time. Who's worth following, who isn't. Belle Noir Magazine::Big. Beautiful. You. ooh!WEE "That sure is CUTE"
Social Wayne - Conversations from Wayne Sutton on social media. 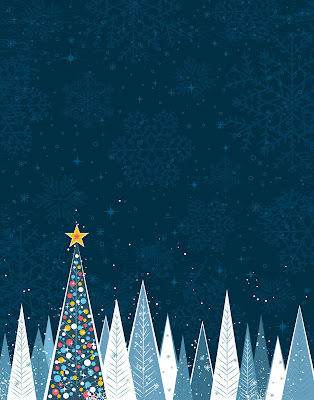 Thank you all for making 2011 a wonderful year and hanging in there with us through some important changes! Enjoy the holidays and we'll see you back here in 2012. Would you like to write about someone on Twitter? Or is there someone you feel we should profile? Let us know!